Our clients expect engaged, professional service to keep their landscaping looking its best. 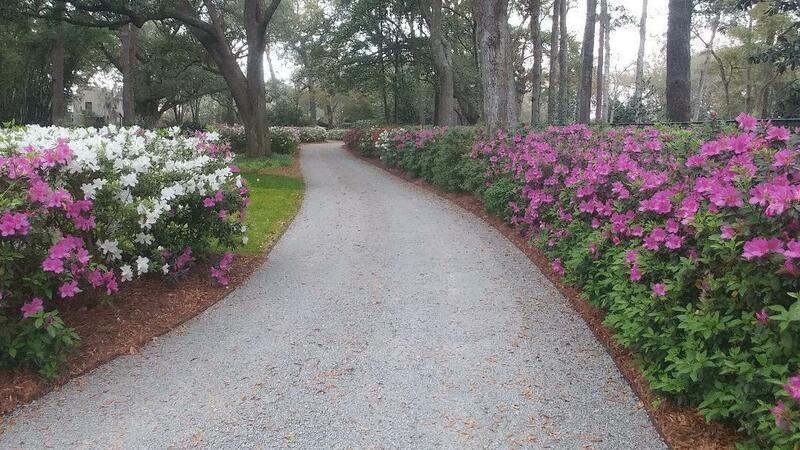 For over 15 years, Good Natured Gardening has built success by paying attention to the details and working closely with clients to upgrade and maintain some of the premier properties in the lowcountry. We take your property's landscape to the next level with regular landscaping maintenance, seasonal color installation, and consistent care for your irrigation systems. It's our job to make sure the grass is greener, but on your side. When working with a landscape's design, there are alot of small elements that come together to create a grand, quality environment desired for any occasion. Our regular landscape maintenance will keep your lawn and garden in peak perfection. If you are in need of any of our services, please don't hesitate to give us a call! Our team will respond to any contact form requests within 24 hours, and set up a meeting to review your property soon thereafter!